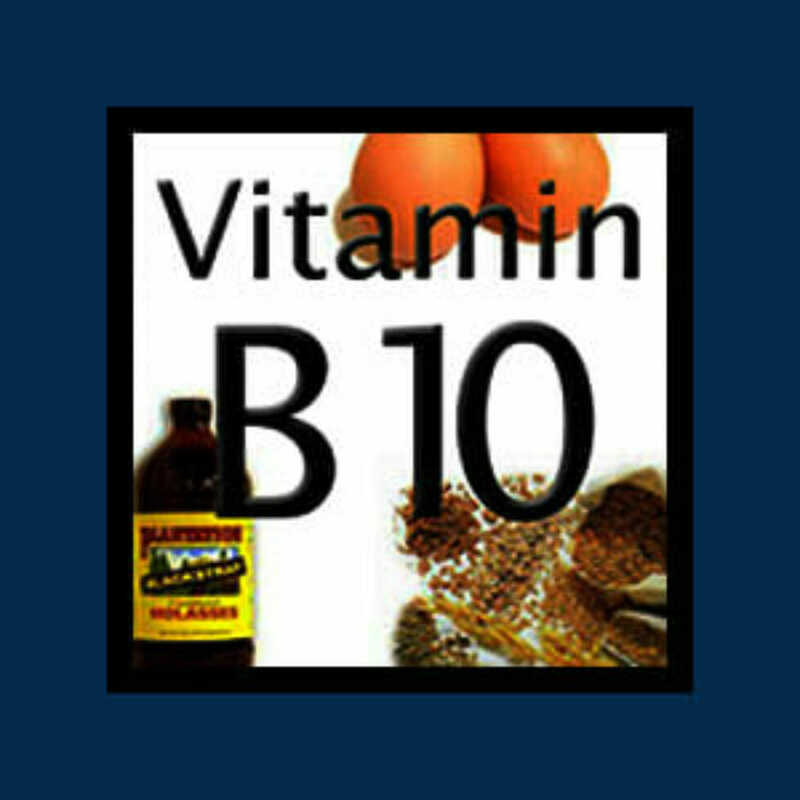 Vitamin B10, better known as PABA (para-aminobenzoic acid), is a water-soluble vitamin and a member of the B-complex family. PABA is a component of Vitamin B9 (folic acid) and is required for the body to absorb Vitamin B5 (pantothenic acid). And you now know the importance of the B Vitamins! Most research surrounding PABA mainly focuses on its ability to improve connective tissue disorders such as scleroderma. It has also been shown to be effective in reducing inflammation associated with arthritis. Why do you need PABA? PABA is most known for its ability to protectant against sun damage. When applied topically it has shown to protect against ultra-violet light exposure. However, some people have experienced allergic reactions from the application of PABA and thus its content has been reduced or eliminated in many products. Typical dosages of PABA range from 50 mcg – 1000 mg, with the higher range more typically used for therapeutic purposes.